2010 Nissan Altima 2.5 S Sedan, automatic, A/C, AM-FM-CD, Keyless remote, Dark blue exterior with charcoal grey cloth interior, local new car store trade in, excellent condition. $6995 plus tax if TN resident. No added fees or hidden costs. 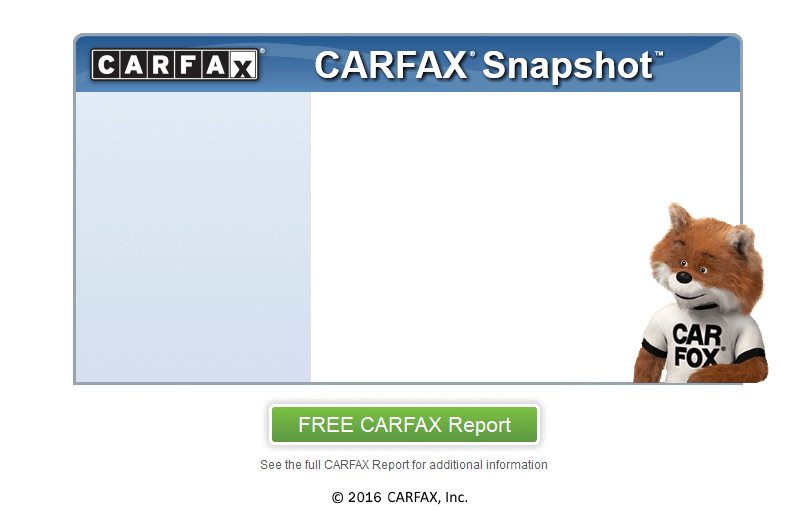 Call Dee at Cody Motor Co. 423.892.3938 or go to codymotorco.com for more info and free Carfax!